We have been home just over a week, its funny how it seems much longer. We had the most incredible time staying at the Saratoga Springs Resort and Spa in Walt Disney World; I can honestly say we were not disappointed one little bit. That can be credited to a number of factors, however for us location and accommodation is key. To be able to access the Extra Magic Hours that are available to on site guests. 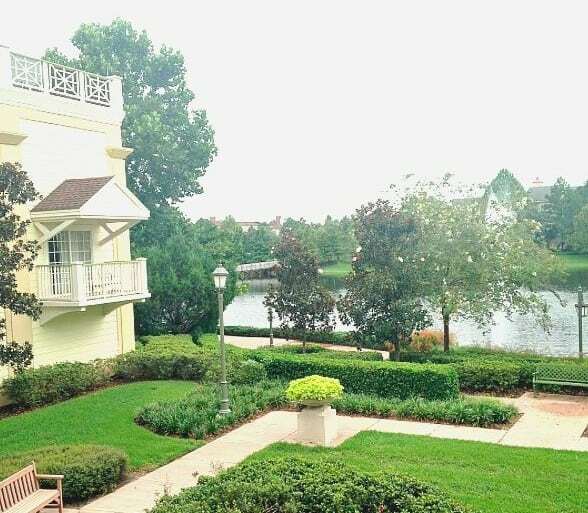 We chose the Saratoga Springs Resort, it is situated just over the river from Downtown Disney and for us was just an amazing location. 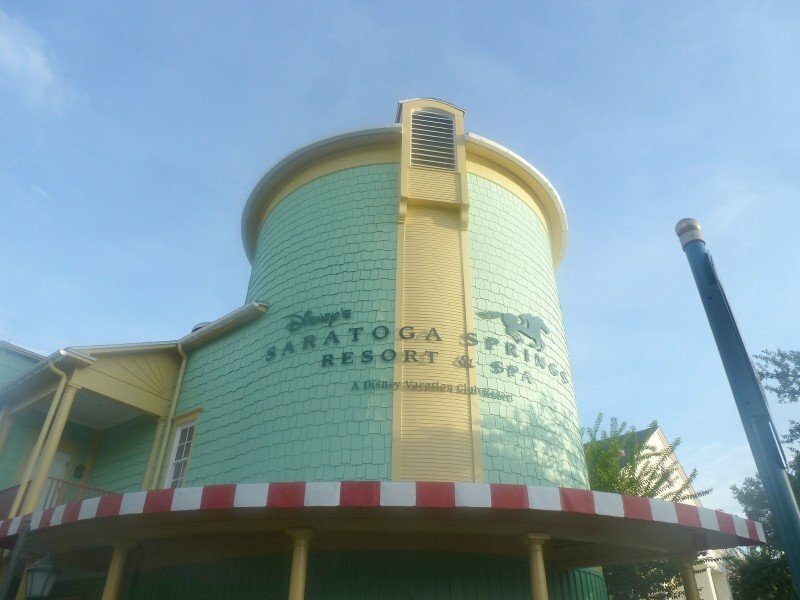 Saratoga Springs Resort and Spa, is a Walt Disney Vacation Club Resort and as such has a variety of accommodation on offer. As soon as we arrived on site and drove through the resort gates I knew I had done the right thing. The resort is so warm and friendly; we were greeted at the gates by an attendant who said “Hi welcome home” honestly it gave me goose bumps. But that is how it felt a home from home. 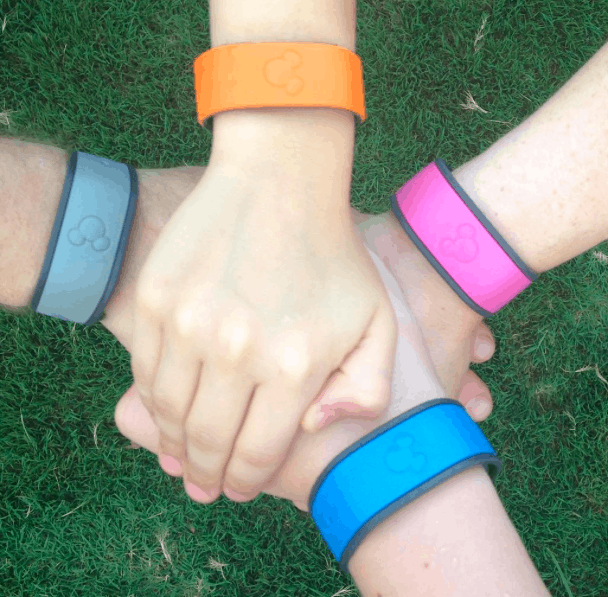 Check-in was very quick and easy, we were given our Magic Bands, which I had aimed to photograph, but within seconds Joe had his on his wrist and was beaming ear to ear. He had been so excited about his magic band. I managed to get this shot later in the holiday. As we were on the Disney Dining plan we were then directed to the food court to get our refillable resort mugs (which are just so fantastic) Here the lovely lady behind the counter explained exactly how the Dining plan worked. Our room was just beautiful; we stayed in a 1-bedroom villa, which was so spacious and stylish. 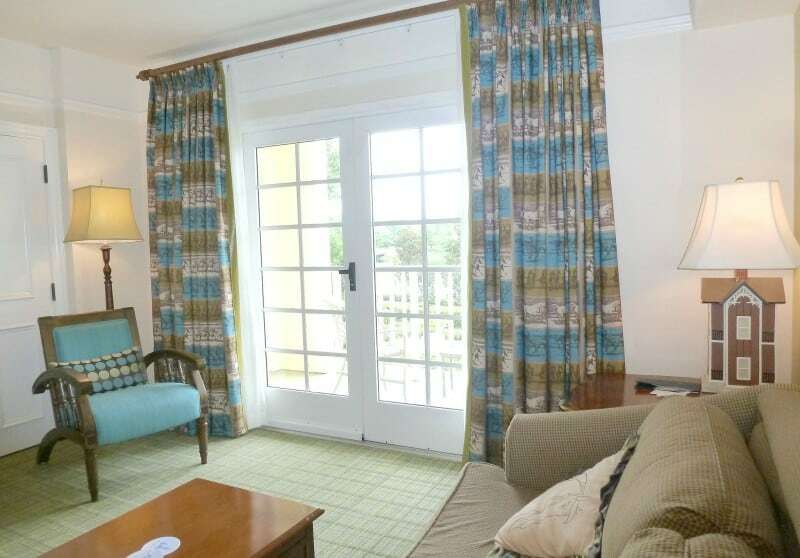 Now if you are considering booking a vacation resort and wondering if it is worth the extra for this room then please, let me tell you it absolutely is. 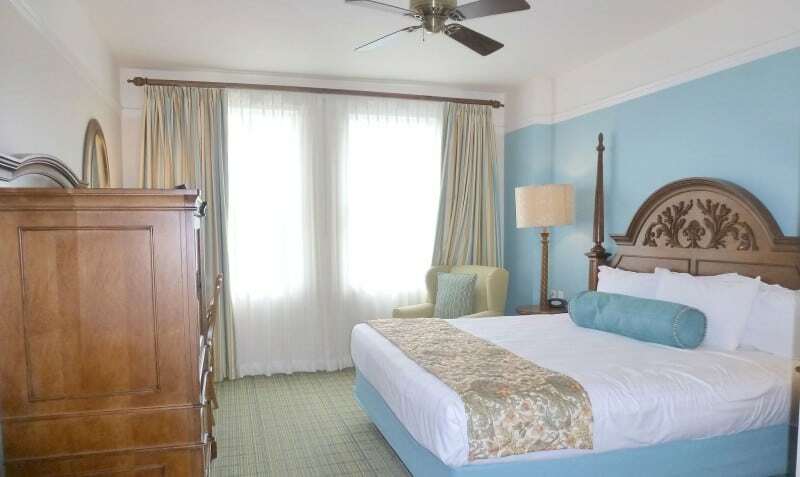 The rooms have everything you could possibly need to feel at home, but are also stylish and very comfortable. The lounge area also doubles as a bedroom with a double sleeper sofa with a TV and comfy chairs to sit on when the bed is folded out. The main bedroom is just beautiful; it too has a TV and a huge bathtub that leads on to a dressing area with a vanity unit and lots of storage space. A kingsized bed and comfy chairs which I used lots. It felt like a real haven after a long day on the parks. The bathroom also had a bath and shower so getting ready to go out in the evening did not seem a drama with a teen that takes ages. And were also restocked with toiletries every day. 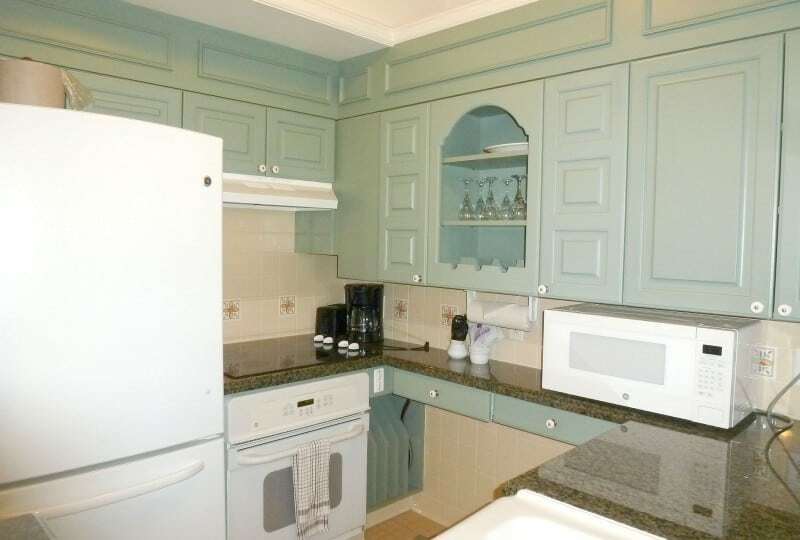 The villa has a kitchen with everything you could possible need, including a large fridge freezer, oven, dishwasher and coffee maker. Should you want to cook the villa has everything you could possible need, along with a dining area to enjoy meals as a family. Dishwasher and washing powder. Washing up liquid, coffee, and coffee mate were replenished daily. Something we would have never considered needing was a large washer and dryer, but we used this most days. When we return we will not be taking as many clothes, you just don’t need to when you have such great laundry facilities. I just adored the beautiful balcony that we spent quite a bit of time enjoying a morning coffee or evening glass of wine. And the view over the lake from here was simply beautiful and felt so tranquil. Such a wonderful place to sit and reflect on the day and plan for the next. 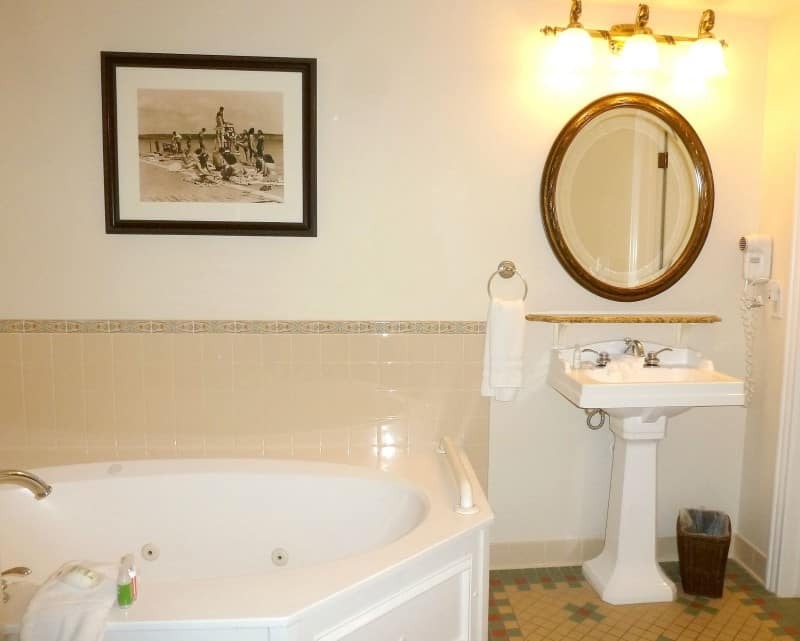 Wednesday I will share what the resort has to offer, for us the Saratoga Springs was just the perfect resort, part of this was most definitely the villa we stayed in. It was spacious, beautifully stylish, clean and a great location. The problem is when you love your accommodation so much it makes it very hard to leave. 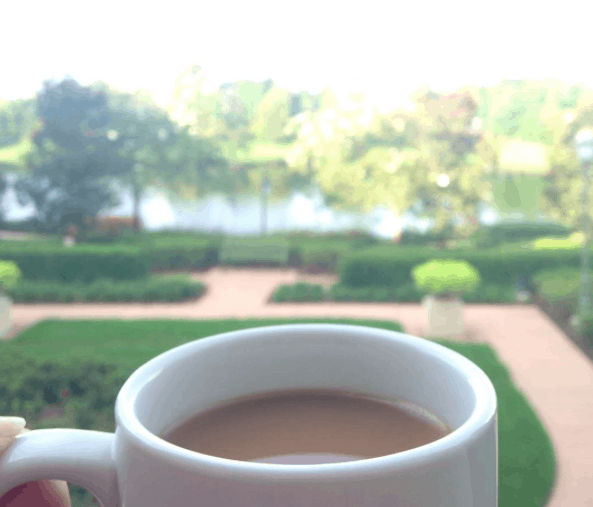 Check out how we loved living the Disney Life at Saratoga Springs Resort and Spa. 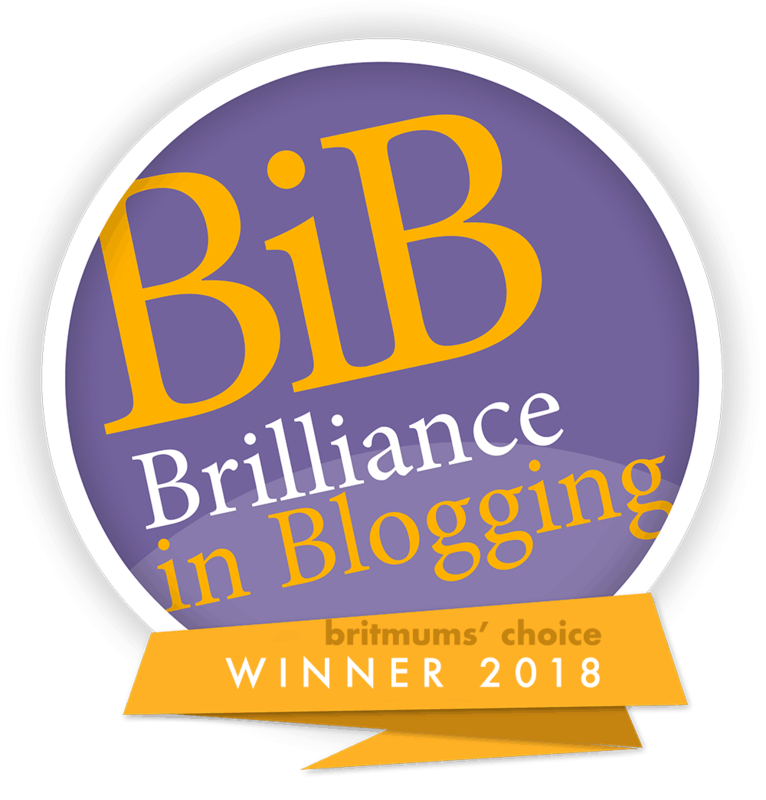 Ah it’s great to see a review of one of the other resorts – we stayed at Wilderness Lodge and totally loved it, but I always like to do something different the next time we do a similar trip. I think we will do Disney again in the next couple of years – the kids are older and would get something different out of it this time; I like the idea of staying closer to downtown Disney as we didn’t do much there last time. Looks like you’ve had an incredible few weeks! SS looks lovely, definitely one we’ll earmark for the future. It looks absolutely incredible, you might have made me change my mind about where t stay. Sounds perfect Sarah. SSR looks like such a beautiful resort! 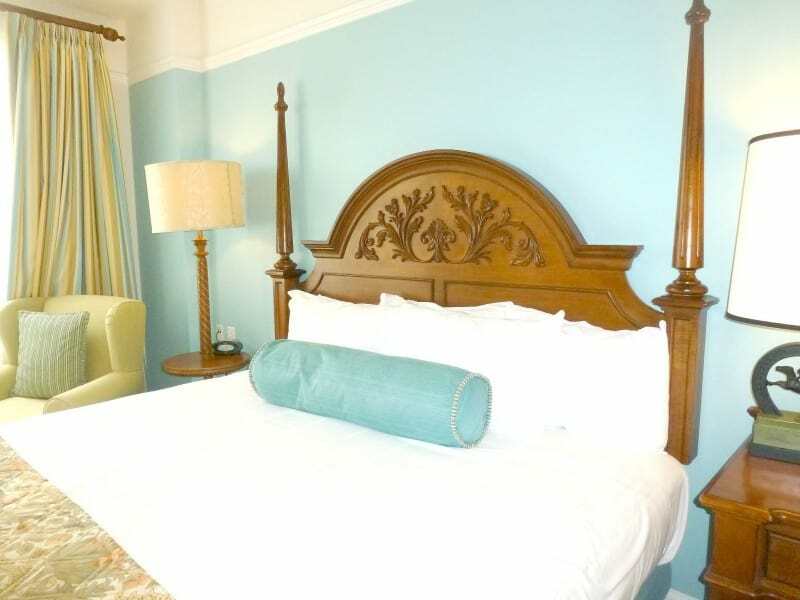 We stayed at OKW last year, and enjoyed it there – the boat ride to Downtown Disney was such a fab perk of staying there, and I know it’s the same at SSR. We’re staying at Wilderness Lodge in a couple of months time – I can’t wait to see that “Welcome Home” sign as we cross the threshold! What a stunning Disney villa! We are staying at SSR in February and I’m really looking forward to it. We only have a delux studio, so nothing as exciting as your villa. I’m looking forward to the location – although we stayed at the Polynesian and GF for our honeymoon, so I’m not sure how I will cope being more than a boat rise from MK lol. Thanks for sharing your insights. We have stayed at a couple other resorts on property, but if and when we ever get back, this looks like another good option. I like the idea of being near Downtown Disney. We are DVC owners so can happily always stay onsite at WDW. Our home resorts are Boardwalk and Wilderness Lodge but we tend to split stay and Saratoga Springs is often our ‘go to’ resort for the quieter part of our trip (1st week is when we take advantage of our jet lag and hit the parks hard, 2nd week we chill more). Absolutely love it there and it’s great to be able to walk to Downtown Disney / Disney Springs too – especially now that they’ve created the new footpath. This looks amazing. I will be thinking of this for the next trop we book. Looks like you have had a fabulous time. Loved this post! Reminded me of when I took my kids to Disney. I can never get tired of visiting it. Now I’m going to start bringing my grandchildren. Thanks for sharing. Great post and we loved Saratoga Spgs. We have disney planned with kids for this year so we cant wait. Thanks for reminding me. SS Resort looks absolutely stunning. We are also planning to visit Disney world in Next Year. Thanks for Sharing Review.